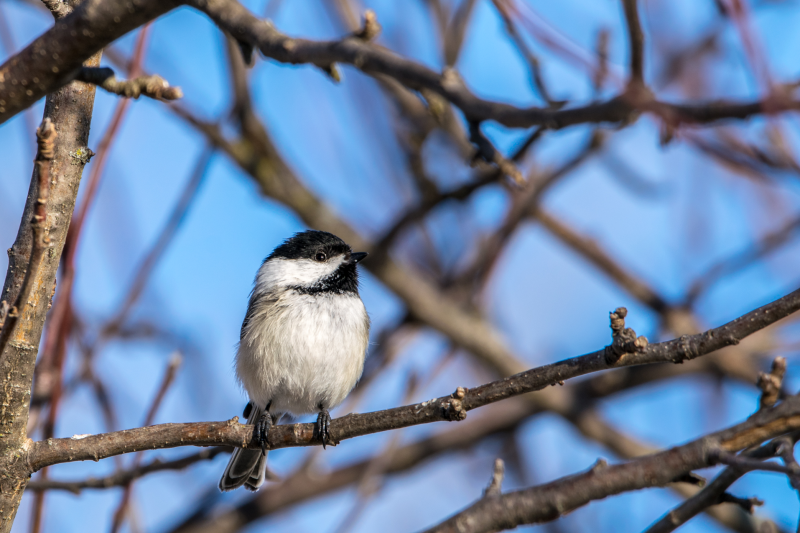 Birds are extremely cool creatures! They come in all colors and shapes, and most of them can FLY! 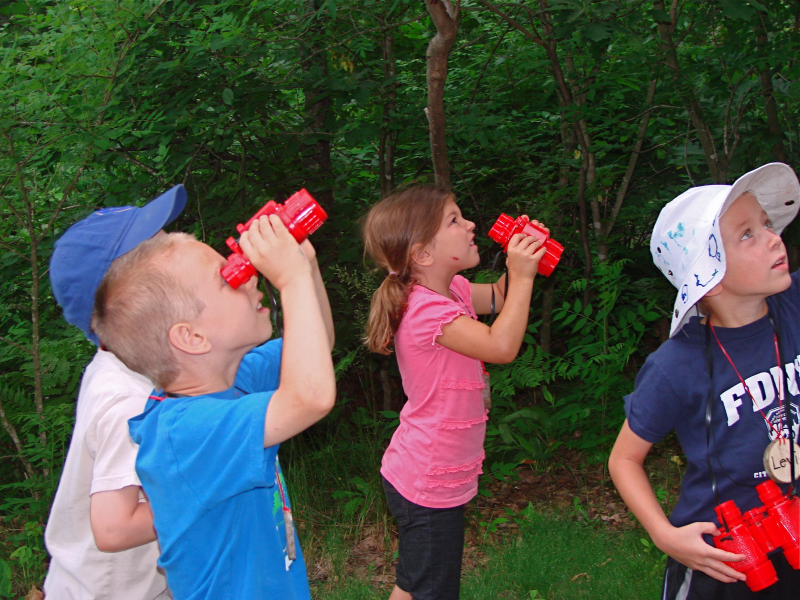 Designed to help young nature-lovers (age 7 to 9) discover the marvels of the bird world, this camp will introduce beginning ornithologists to bird identification, proper use of binoculars, and simple field guides. 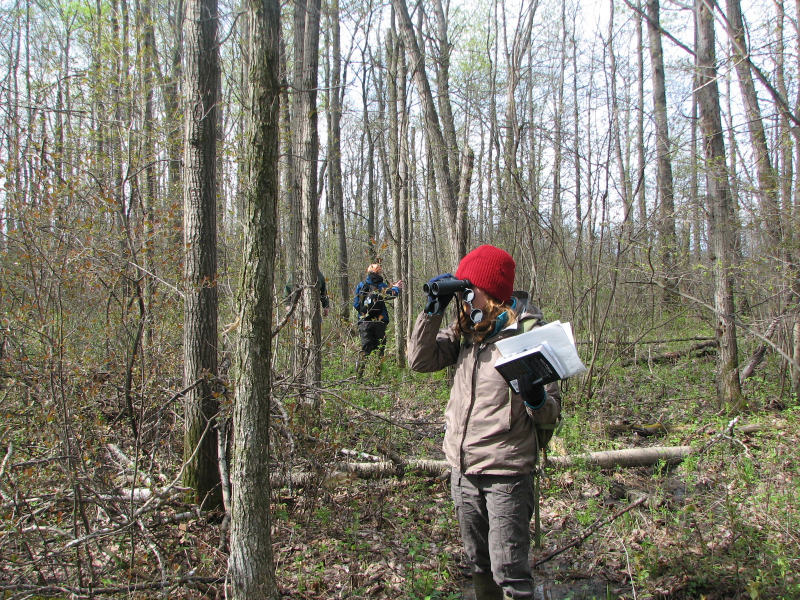 After some inside classroom time, we will take our new-found skills on the trail to search for birds. Warning: your child may develop a lifelong love for birds. Registration required by June 10. 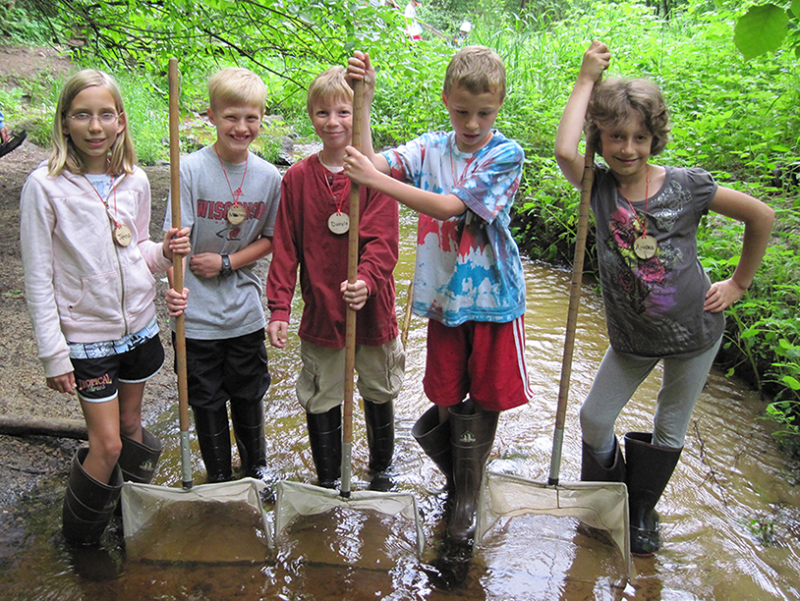 Whether they are panning for gold or hunting for frogs, Earth Detectives enjoy getting their feet muddy as they investigate the forest, prairie, stream, and pond habitats of Beaver Creek Reserve. These hands-on investigations give Earth Detectives an exciting, up-close look at the natural world during their weeklong exploration. Nature Nuts is designed to encourage the inherent curiosities of young nature-lovers. 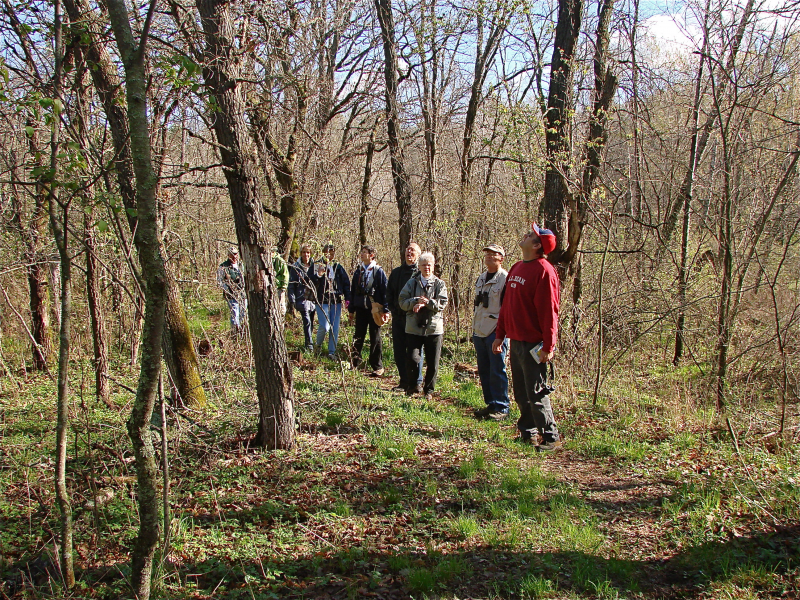 Daily activities are geared towards the discovery of the natural world. Adventures may include things like adopting a tree, meeting a Rock Wizard, searching for the elusive pieces of the rainbow, and making creative art projects. Sprouts are given opportunities to expand their knowledge of our natural world. Programs rotate every two years; one year, Sprouts uncover details about animal groups, and the other year, Sprouts explore new worlds through habitat study. Whether knee deep in a stream or hiking through our forest communities, Sprouts develop a basis for a lifetime of nature appreciation. 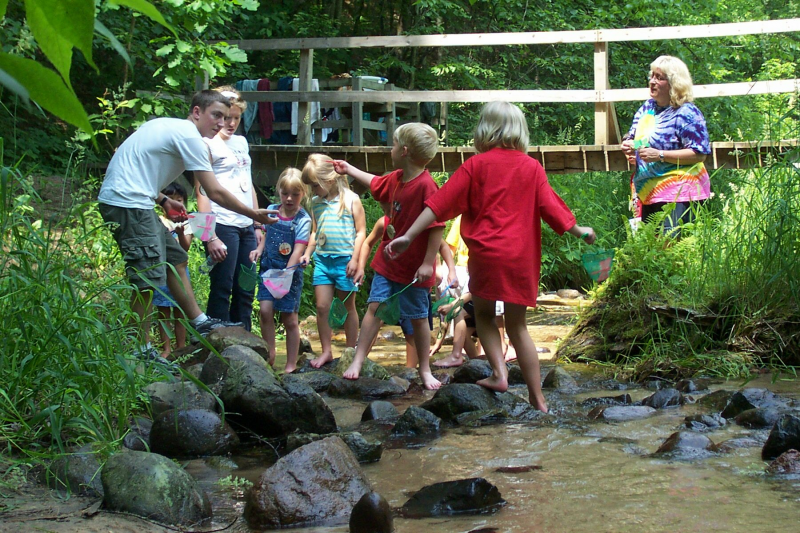 Now you and your smallest explorers will have a chance to join in all the fun at Beaver Creek Reserve! Get ready for a morning of music, movement, meaningful messes, munching and lots of exploration of our natural world! 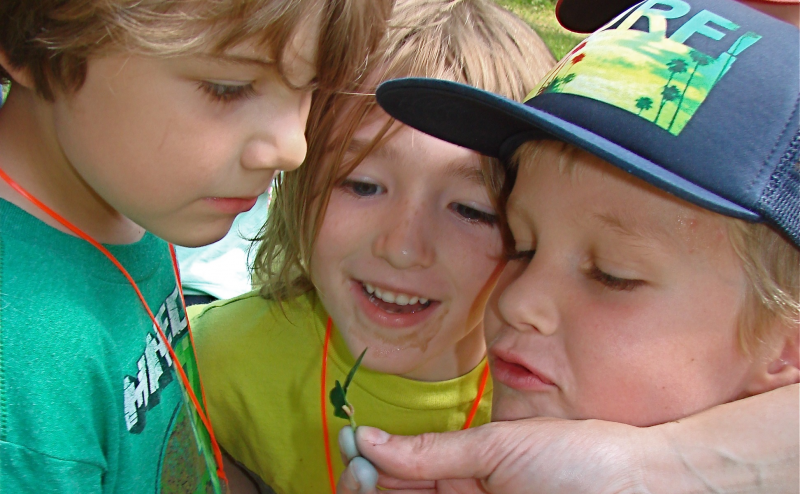 Join the teachers from Lily Pad Lab and BCR staff and volunteers for this first-ever week-long camp, specifically designed for little learners. 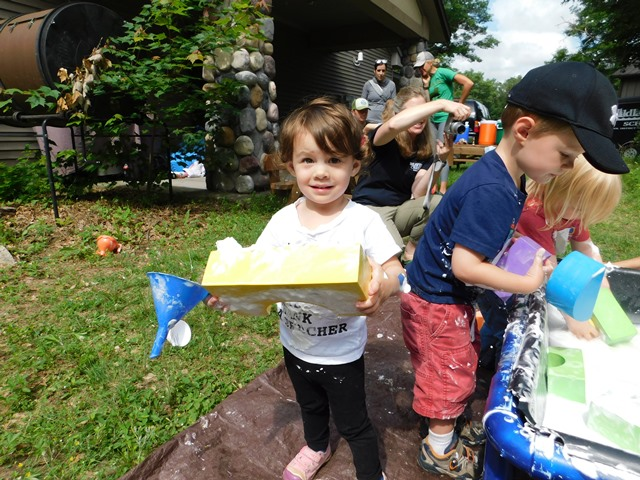 Parents and children will work together as they join in group activities and stations designed to encourage exploration, experimentation, and FUN! Register for single days or for the whole week and save! For ages 2-4. Pricing is per child per day. Each child must attend with an adult. **PLEASE NOTE: Full week pricing is only honored when all 5 days are selected as part of your registration. Elliott Classroom at Hobbs Observatory located at Beaver Creek Reserve. 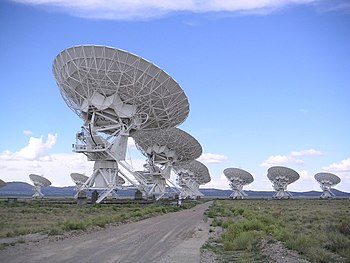 Participants will receive RTL-SDR dongle, software, antenna to provide radio astronomy participation in an interesting adventure. Registration required by June 23. Girls, Ages 10 -12 years - Now THREE DAYS! This three-day camp is designed to give girls a chance to try different outdoor activities with the hope they’ll be lead to a lifetime of adventures. 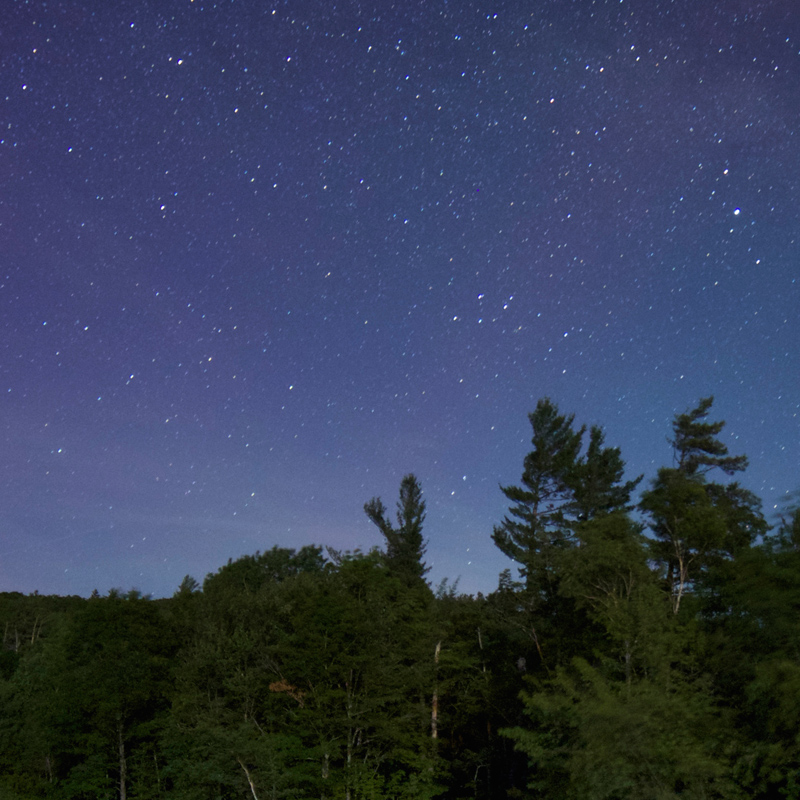 Past activities have included, but are not limited to or necessarily repeated each year, fire building, pellet rifles, archery, participating in UWEC research, stream stomping, visiting a local TV weather station, and participating in science-based studies. 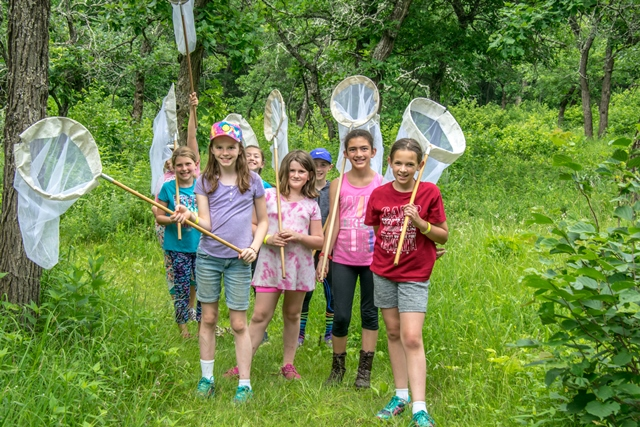 We added a day to this camp to keep the fun and learning going, but we only increased the price $10 per person, thanks to a donation from Marquart Motors that helped off-set the cost of van rentals that week!